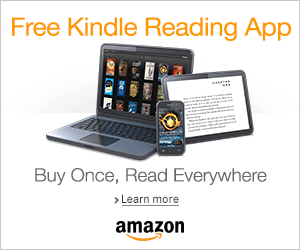 It’s that time of the month again…WRAP-UP TIME! 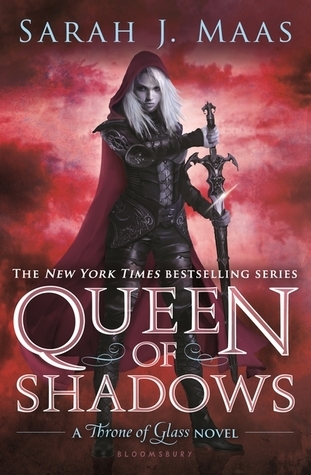 Queen of Shadows by Sarah J. Maas: Ah, Queen of Shadows, my most anticipated release for this month. I LOVED IT! Aelin (YES, IT’S AELIN NOW!) is back with the whole crew that we have all grown to love so much! There was action, romance, tears (so many tears), the whole she-bang! I have a full review, which you can check out HERE! But seriously, this was AWESOME! 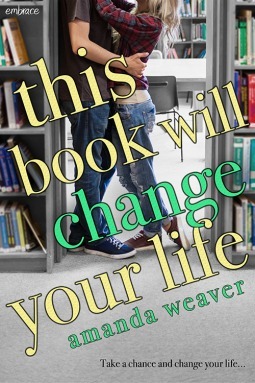 This Book Will Change Your Life by Amanda Weaver: This Book Will Change Your Life was a book I requested from Netgalley on a whim because I wanted to see if this book would really change my life. Sadly, it didn’t, but it was still a cute read. Check out my full review HERE! 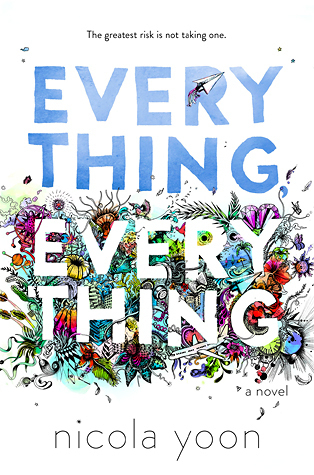 Everything, Everything by Nicola Yoon: Another highly anticipated read was Everything, Everything. Honestly, I still don’t know how I feel about this book. I’m still not over that ending. This book scored high on the fluff factor which I did enjoy. Check out my full review HERE! 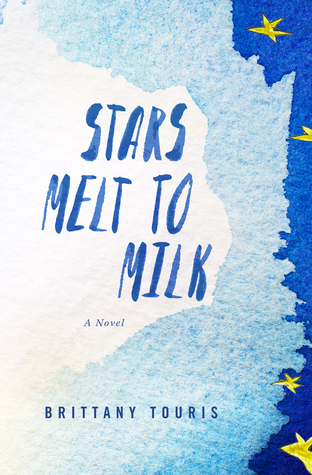 Stars Melt to Milk by Brittany Touris: Another book that I requested from Netgalley. I loved the cover and the title. It all looked so pretty. But I was not too impressed with this book. There were just too many clichés and I didn’t like the overall story. Check out my full review HERE! 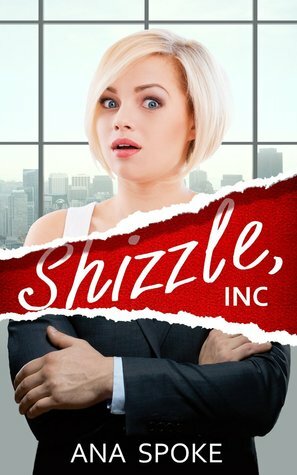 Shizzle, Inc. by Ana Spoke: So, I think EVERYONE needs to read this book! It was FREAKIN’ hilarious. It was just so different than anything that I have ever read and I’m excited for the second book in this debut series. Check out my review HERE! 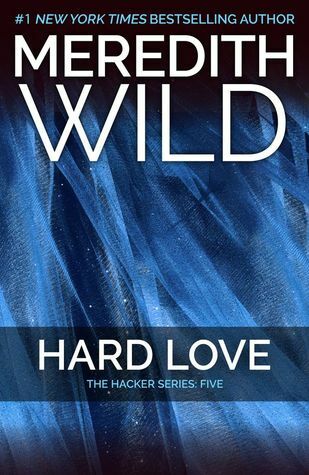 Hard Love by Meredith Wild: The final installment! I LOVE this series. The suspense…& we finally got Blake’s POV. This was a great ending to a great series. Check out my full review HERE! 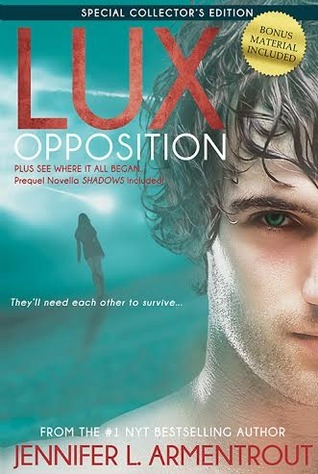 Opposition by Jennifer L. Armentrout: That moment you finish a great series…I LOVED IT! Can I just say that we need to manufacture Daemon Black so we can just all have our own! I’m super excited for Oblivion in December, which is the first three books told from Daemon’s POV!! Hopefully I will have a full review on this series by the end of this week…hopefully. 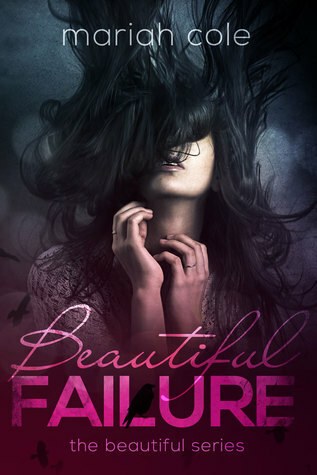 Beautiful Failure by Mariah Cole: I picked this book up because I felt a reading slump coming on. New Adult contemporaries are just fast and easy reads that I can typically finish within a day and then I can pick up whatever book I was reading before. Anyways, this book was your typical new adult, but there was a cliffhanger ending. I’m really interested in finding out what is going to happen, but I don’t even know if that’s going to happen because no one one anything about the second book. Review coming soon. On a short note, I made a Bloglovin’ account! Now I can follow all the blogs all in one place! Follow my blog with Bloglovin! So that’s all for my September Wrap-Up. 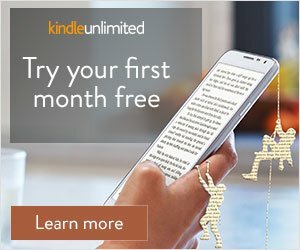 Let me know what books you guys read this month! Right? I love the cover for that book…so sad that I didn’t end up liking it.